How To Fix Clumpy Lashes? Like any other makeup miracle product, your mascara will also choose to go on one of its tantrums on the day when you need it the most. It might be that meeting you had to attend or when you’ve got a hot date. It just knows which time is the worst time and just when you think your all set, your mascara will almost ruin it all. I say almost because there is nothing in this world that can’t be fixed! 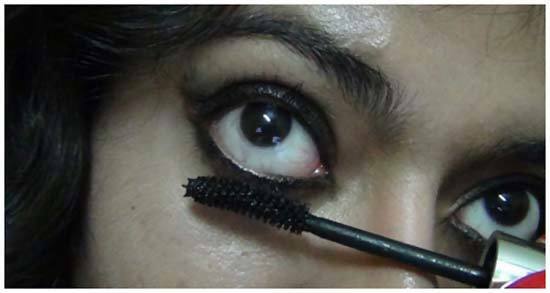 Here is how you can fix a mascara situation gone bad. Well, like the first step in any crisis, take a deep breath and calm down because this can be fixed – to perfection! Clumpy Lashes can be avoided and can actually be fixed in a snap. Old, unused mascara will give you the caked up clumpy look and eventually can also lead to irritation in the eyes, so one great tip for having the perfect lashes is to use your mascara while it is still new. Buy a long lasting mascara that is water proof and smudge free. Also, find a mascara that has a mascara applicator which has plenty of space in between the bristles. A bristle like that goes in between each and every lash, covering each one, for a fuller, natural look. 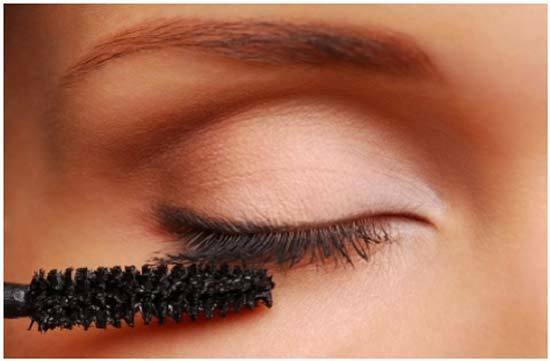 Too many plush bristles on a mascara applicator will give you the clumped look when you apply it over your lashes. 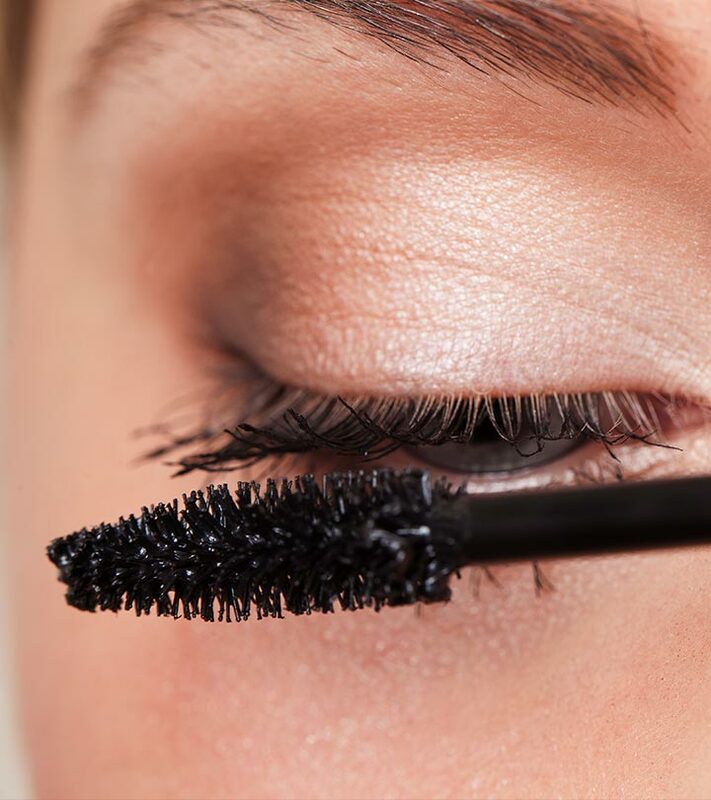 While applying mascara, always check if your applicator has any excess liquid on it because this excess liquid is going to stick onto the lashes causing a mess. Remove any excess liquid at the edge of the bottle so that your wand just has a layer that beautifully coats those lashes making you look luscious. Brush your lashes starting from the roots up wiggling the wand gently from side to side. Working through your lashes in a slight zig-zag motion removes clumps. This trick works best on lashes that are still a bit wet, so perform the zig-zag motion right after you’ve applied your mascara. This defines the lashes well without any clumping. It’s the mascara placed near the roots, not the tips that gives the illusion of length. Now for any reason, if your lashes look clumped even after this, we recommend keeping a make-up remover pad handy. It is crucial to remove traces of the disaster quickly and effectively before the mascara dries up. The moment you realize your mascara has gone awry, without much ado, simply wipe your lashes holding the make-up remover pad at a sixty degree angle with your forefinger between your lids. This sweeping movement will take off all the excess mascara while leaving your eye shadow, if any, intact. Now using a paper towel, pat dry your lashes gently; use a paper towel as tissues will tend to stick on to the lashes while a paper towel will soak up any extra moisture. Using gentle yet firm strokes coat your lashes again with mascara and do the zigzag routine for the perfect blinkers. Remember to close your eyes and place the mascara wand on top of lashes at the base and pull through to remove any clumps. Beauty blunders can happen to anyone, but keep these handy tips ready so that you always look your best.